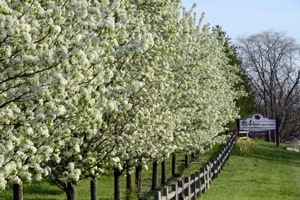 For all of your large tree sales illinois or tree moving illinois or tree transplanting illinois let treespecialist.com Arbor care, inc (815)469-6061 is the place to call. 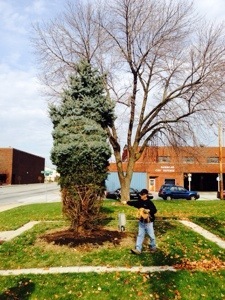 We offer large specimen trees from 5″ diameter to 10″ diameter. We also offer complete tree care illinois and Midwest . We are treespecialist in Illinois and the Midwest. Arbor care inc. specializes in large tree sales, tree care, big tree supply , big tree moving, tree transplanting illinois. Treespecialist.com offers after tree care to make sure your new trees are happy and healthy. 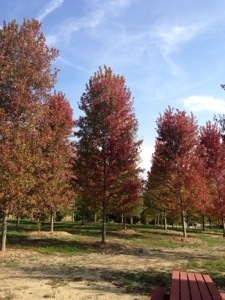 Call today for any tree sales, tree nursery, big tree nursery illinois or tree care illinois needs. 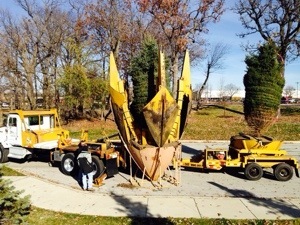 This entry was posted in Blog Category, Large Tree Sales and tagged big tree supply Illinois, tree care, tree moving, Tree sales Illinois on March 24, 2015 by treespec. Arbor care inc. (815)469-6061 www.treespecialist.com. Let one of our certified arborists evaluate your trees for any insect and disease issues today. Arbor care inc. (815)469-6061 www.treespecialist.com. 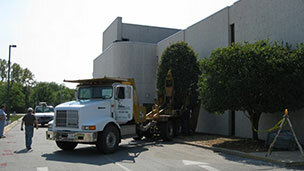 Can provide you next client with large specimen shade trees and large specimen evergreens. Call us today for all of you large tree sales or plant relocation needs. Let one of our certified arborists evaluate the trees on your site today. We have been saving trees since 1978. Arbor care inc. (815)469-6061 www.treespecialist.com large tree moving, large tree sales and tree care.